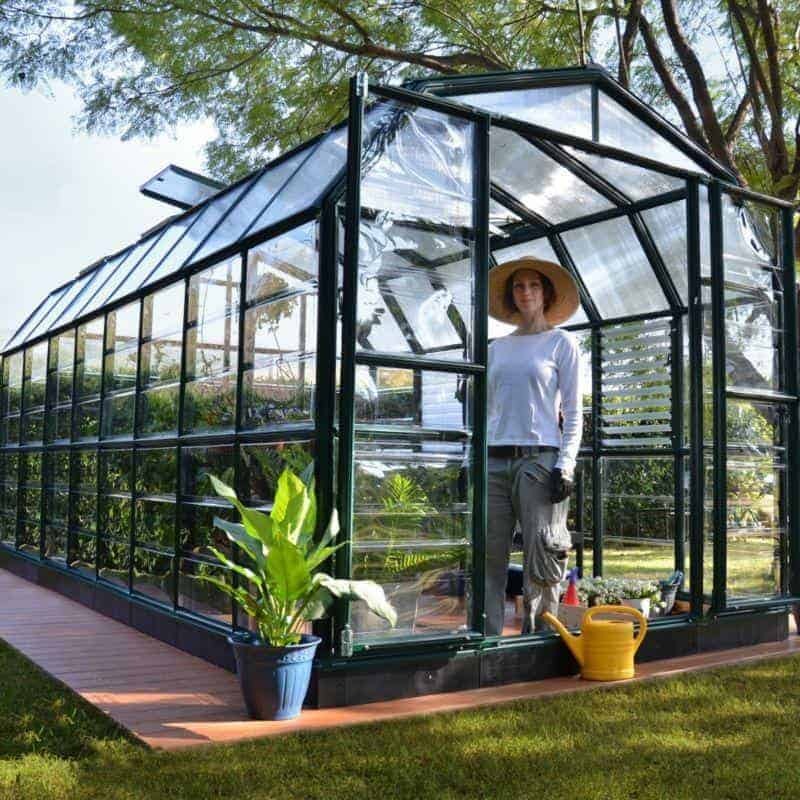 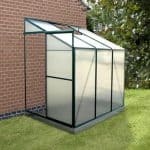 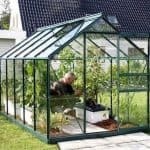 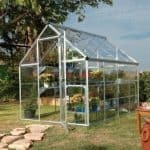 This is a great small option greenhouse which is made out of extruded resin and polycarbonate glazing on the side walls. 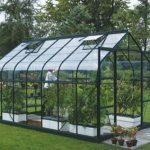 This gives your plants extra protection from the harsh elements and there is plenty of good ventilation and temperature control. 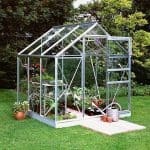 Perfect for smaller gardens or for keen gardeners who are just starting out with cultivating plants and seedlings. 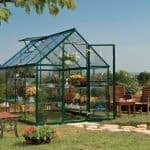 This comes home delivered.